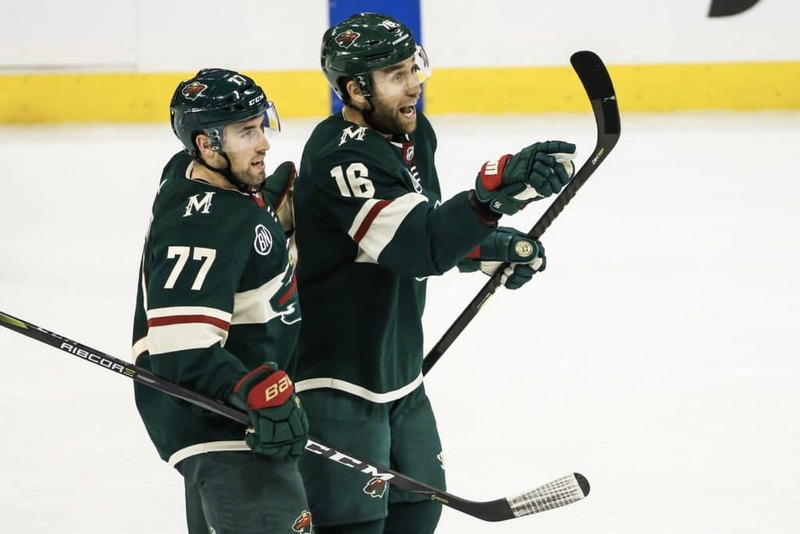 WINNIPEG – After a very awkward, very emotional 36 hours, Jason Zucker is still here, and boy, oh boy, Wild is sure he is. Trying to get the teammate Ryan Donato's attention when he held the puck in the right faceoff circle on Tuesday night, Zucker hit his stick on the ice so high, so many times and with such persistence one could almost hear the moaning in the screaming crowd over, what it was supposed to come. minute, 27 seconds left in regulation.